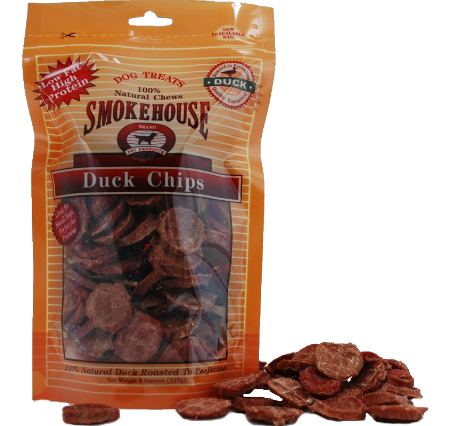 Smokehouse Duck Chips are a wonderful, healthy treat your dog will love. 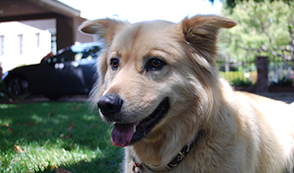 They are low in fat and high in protein and great for all size dogs. We add no chemicals, colorings or preservatives. 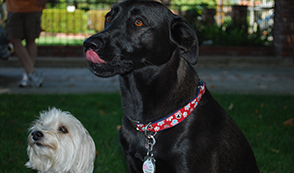 A wonderful alternative for dogs who have sensitivities to chicken, beef and pork.